Once Upon A Time in the Weird West. 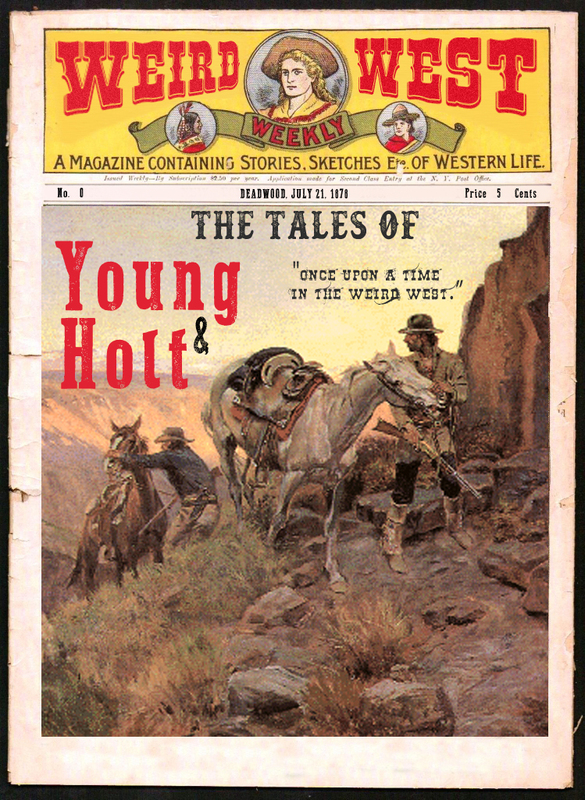 Where we learn about our heroes, Porter Holt and Joshua Young. A quick note about this AP. The meeting schedule of this group is a bit irregular. Right now, there is enough content for 4-5 more episodes, released weekly. I’ll be sure to keep you updated when new episodes arrive. Please expect things to be a bit wonky over the holidays.